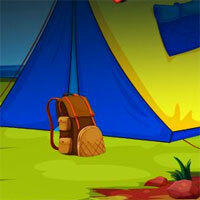 Avm Kitty Cat Escape is another point and click escape game developed by Avm Games. They say that dog is man's best friend. But for you it's your cat(Kitty) which is a man's best friend. She is trustworthy and she's very ob edient. When you say that she must only stay within the garden near to your house, she will do that.